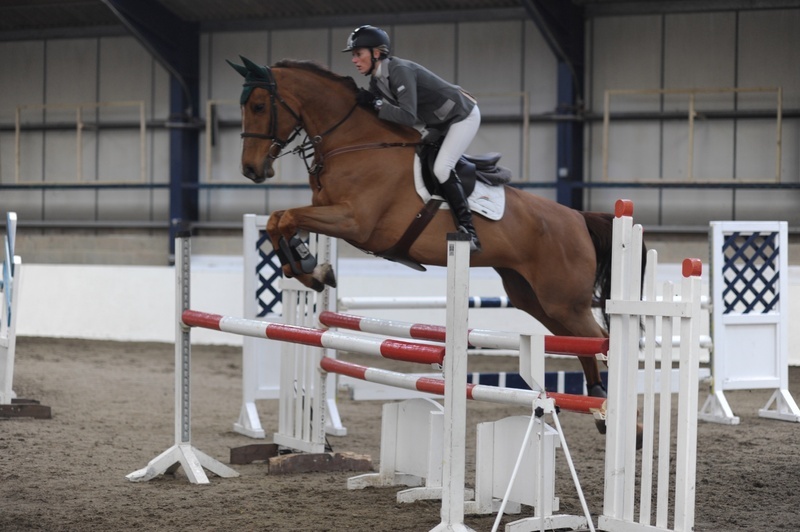 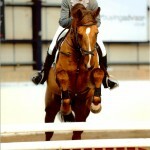 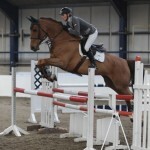 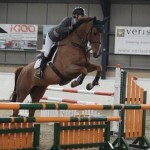 A lovely mare who competed in Foxhunter and 6 year old classes. 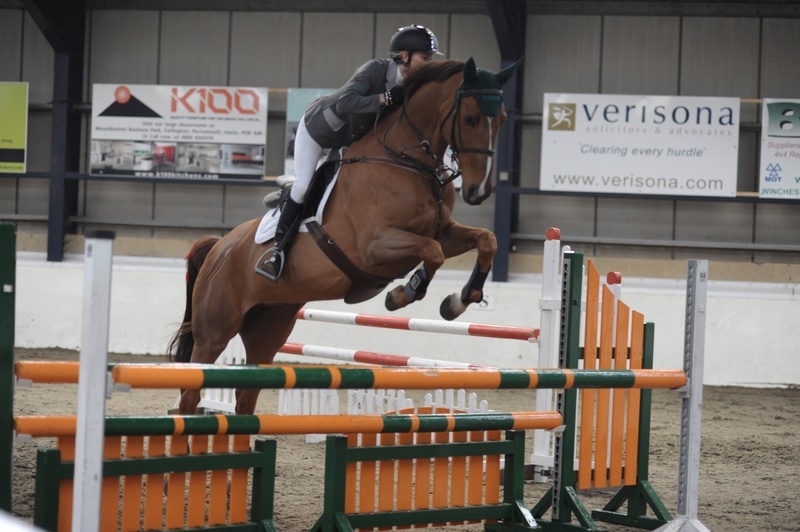 Cassie was injured in 2014 which stopped her show jumping career. 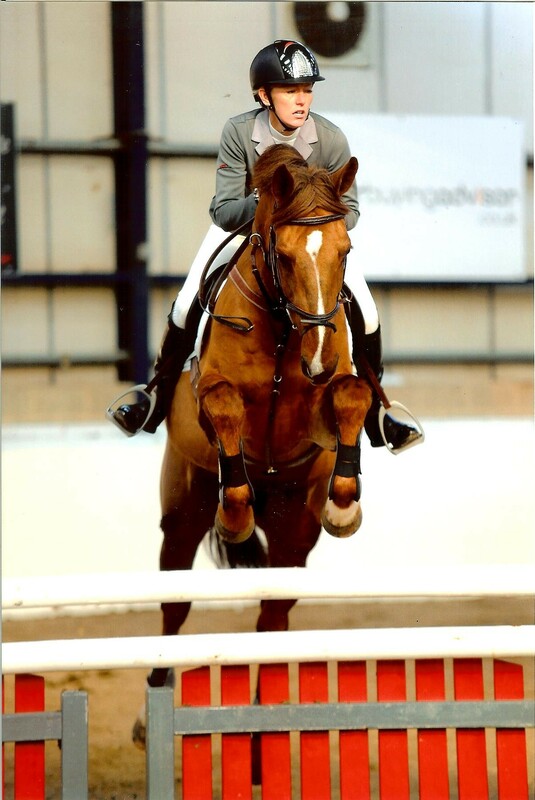 In this time she had her first foal for us in June 2015 by Irco Mena.